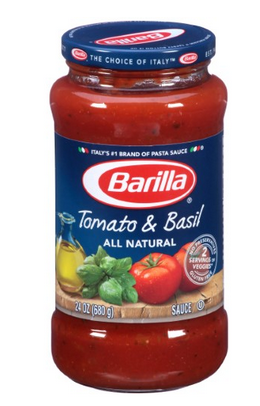 This sales cycle at Giant PA, buy two Barilla Pasta Sauces and get one FREE. Add three $0.75/1 printable coupons and you can pick this up for pennies to possibly FREE depending on how your Giant doubles coupons! Total $1.12 - FREE+38¢ mm, depending on how your store doubles this coupon!